Category Archives for "Pregnancy Symptoms"
Many women fail to recognize that they are pregnant and only notice the so called 7 DPO symptoms (days post ovulation) around a week or so. Technically, you aren’t heavy with child yet, but the eggs released by the ovaries travel to the fallopian tubes to meets its mate – the sperm. 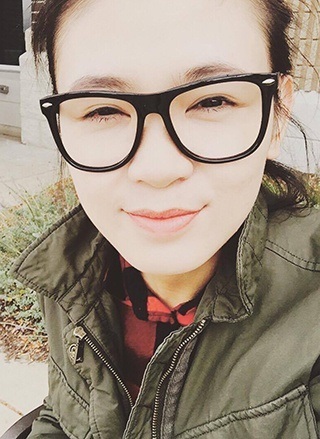 When united, the egg becomes fertilized and travels on its way to the uterus. By then, you have probably felt some symptoms after your missed period or when you experience implantation bleeding. Anyway, you’ll be producing the human chorionic gonadotropin (hCG) or the pregnancy hormone enough to be detected by a blood test or a pregnancy test. 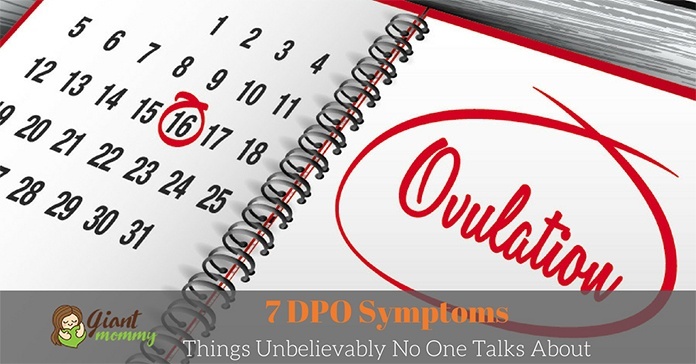 But if it’s too early to tell, you can observe the following 7 DPO symptoms your body is making. Want to know whether your child is head down or otherwise? The first thing that’ll pop into your head is to have an ultrasound scan that’s worth $200 to $300. 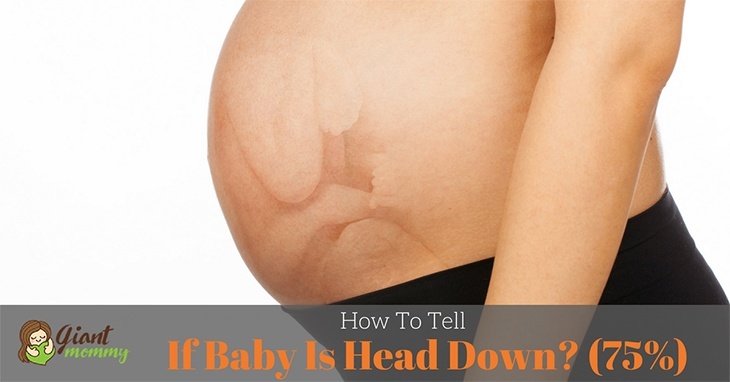 However, for those who don’t have the budget for the procedure, most mothers take it into their own hands on how to tell if baby is head down. First, they would hire a midwife to map the child in her womb. But midwives can only determine the position of the child by the start of the baby’s 30th week. And sometimes…they can get it wrong. The best thing a mother can do is to feel the kicks and movements of her child. That way, she can tell the position of the baby. But what’s the big fuss about the baby being head down? We’ll figure that one out first. Are you ﻿pregnant﻿? Have you noticed a rather dark line in the center of your tummy, going from the belly button and pubis? 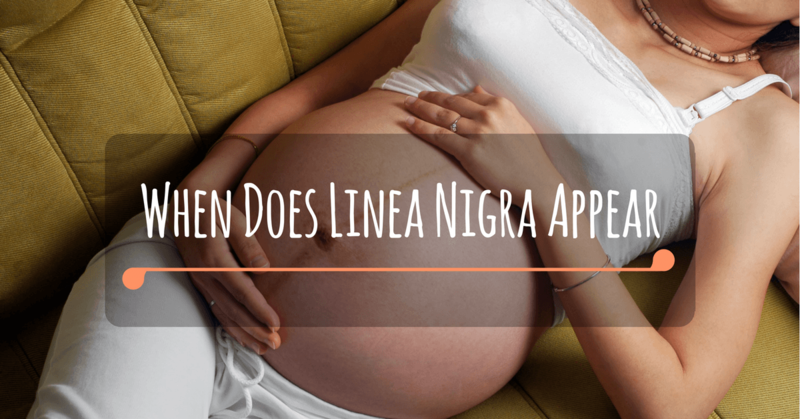 That’s called linea nigra, Latin for “black line,” and it will stay there for a few months even after delivery. 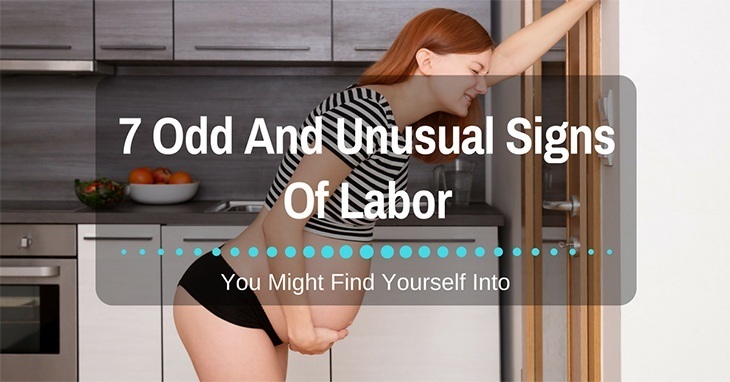 If you want to know when does linea nigra appears, you can ask your ob-gyn or estimate it off about five to six months from your pregnancy. Morning sickness is a typical symptom of early pregnancy. While everybody is celebrating the fact that you are carrying your child, you, however, are sick and would like to retch all the time. Morning sickness affects 80 percent to 90 percent of women. 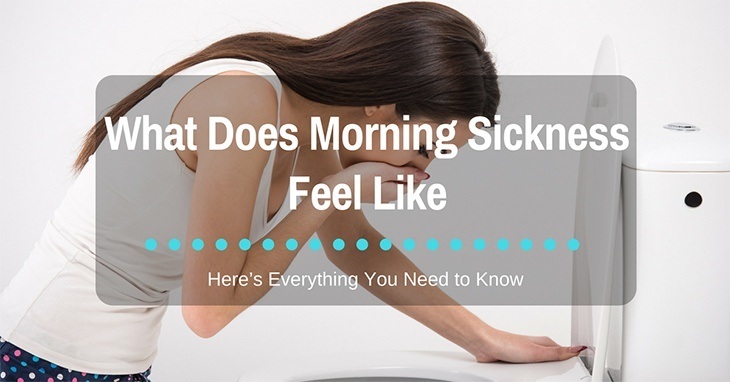 But, what does morning sickness feel like and why has it been dreaded by women all over the world? Don’t tell me it only happens in the morning. When you’re on your last few weeks of pregnancy, you’ll be reeling with lots of emotions. Your situation is quite understandable because, in a few days, you’ll get to meet your little angel. And sometimes it’s a bit scary because childbirth is no laughing matter. How do you keep your baby together in your womb? Your munchkin might be in your tummy, but there’s something between the two of you that lets your child eat what ﻿﻿you ﻿﻿eat, and breathe what you breathe. This link is your placenta - the lifeline of your child. It keeps him alive. It is one of those little wonders Mother Nature has done for you to take care of your child. You’ve probably heard it in science class, but what does it do? 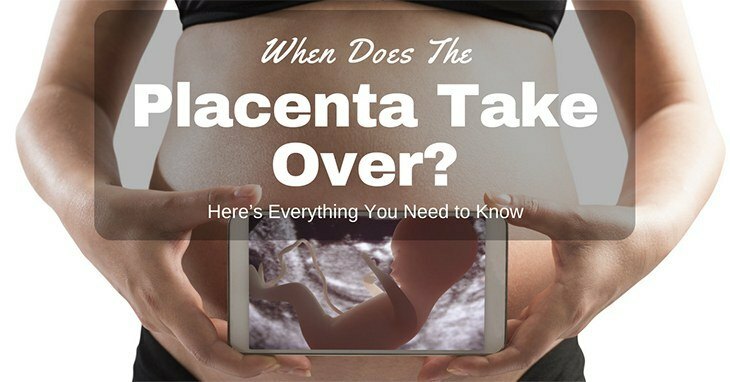 When does the placenta take over your body?